DIARY OF A PUBLIC SCHOOL TEACHER! : "Tell Me About Your Number!" Adding a Little Somethin',Somethin' with QR Codes! "Tell Me About Your Number!" 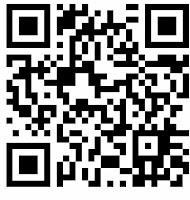 Adding a Little Somethin',Somethin' with QR Codes! I try to switch up what we do for Morning Meeting activities. And once it warms up, I try to make whatever we do take place outdoors. So I came up with this little activity,"Tell Me About Your Number!" You need devices, but you do not need Wifi, just download a QR code reader. I use Inigma. 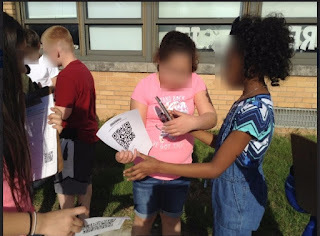 First, I created QR code sheets using the QR Code Treasure Hunt Generator. When I created them, I only put the number and an asterik because all I wanted the kids to see was a number when they scanned it. Once you create your "quiz", it is very easy to print the QR codes, they are made for you. I have a BYOD (Bring Your Own Device) classroom and a couple of Ipads, so the kids were split up into groups of 2 or 3. Each group was given a worksheet to write their answers, and a QR code sheet. The students had 2 jobs. They had to go around and scan the other groups QR code and a number would appear. Next, when the number appeared, they had to write the number AND an equation for that number. It could be addition, subtraction, multiplication, or division or a combination of operations. The team with the most equations completed won. They were timed, had to vary the operations, and of course, their equations had to be correct. The kids had fun, solved problems, were engaged, and collaborated.! 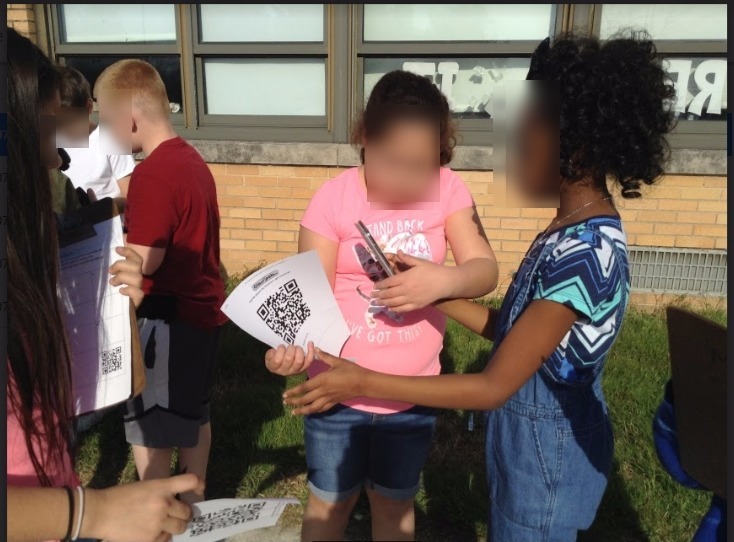 Adding QR codes to this activity was a way to take something simple and pump it up!